Seven months’ worth of one-line book reviews. Go! All the fiction I’ve read in the first half of 2018, reviewed for you here in a series of pithy one-liners. Well, they all fit on one line when I wrote them in Word. 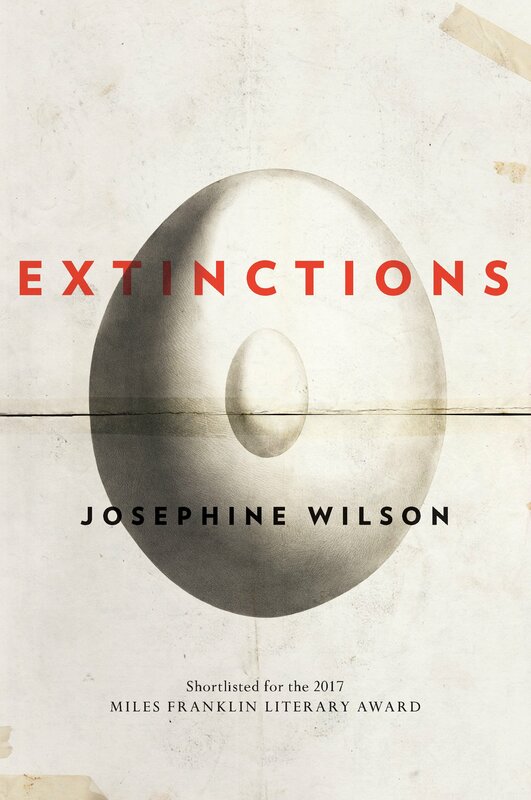 Also available in free audiobooks from Librivox. This series is classic and never fails to bring me joy. You don’t like it, you have no soul. 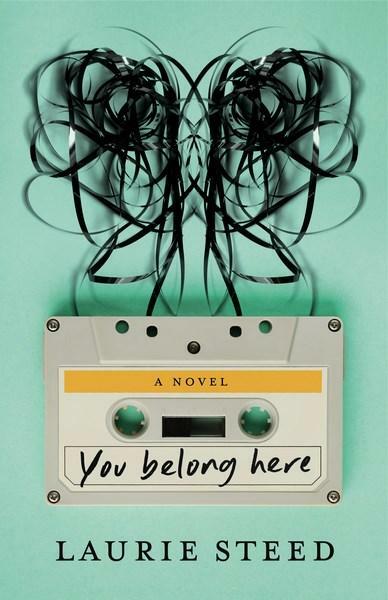 Reviewed this for WAtoday here, so I won’t repeat, but an awesome read by a local Perth author. Sequel to Mr Mercedes. Enjoyed almost as much. 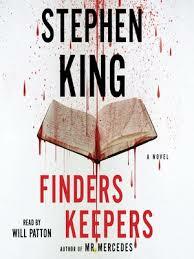 Fun, quick crime novel, but not my favourite King. Exquisitely written tale of ageing and renewal. Perth author, won Miles Franklin, Dorothy Hewett awards. 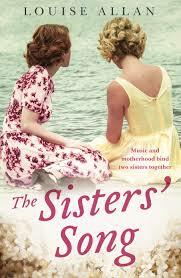 Family saga that vividly evokes womens’ challenging lives in rural Tasmania in 1900s. Perth author! Sci-fi novella: evil corporations rule world after Bible-style Flood. Reviewed here. Perth author! 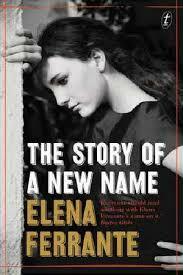 Sensitively told story of family love and lies, that brings Perth suburbs to life on page. Local author! 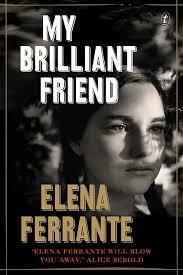 Begins world-famous series by Italian recluse about hard life in 1950s Naples. Wasn’t sure I liked it. Part II. Definitely more readable than first. Began to see why global audience found so compelling. Father-son team! Classic King. 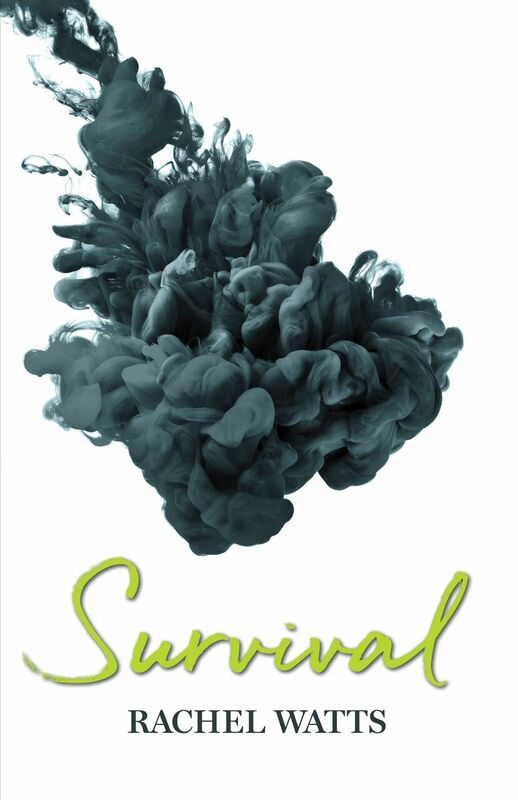 Huge book, authentic characters in wild plot. Flew greedily through it. Ghosts bring up human boy in a graveyard. Beautiful, whimsical, touching. A must. 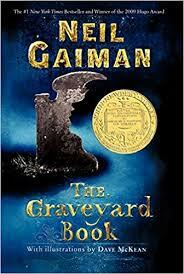 Read by Gaiman. Classic Austen. Clever and full of dry wit. So relatable: idiots back then are just like idiots now. 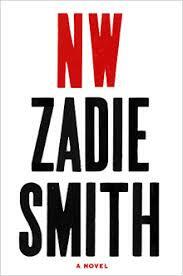 A very literary style for Smith. Even as a devoted fan I found it slightly hard going, but worth reading. 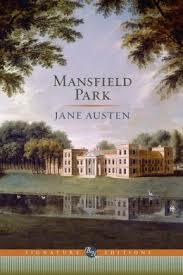 Highly enjoyable like all Austen, but not my favourite plot. Some quirky breaks through “fourth wall”. Rizzoli & Isles crime series. Like a drug. I inhaled this, four hours later needed more. Then, got more. See above. Nice and graphic, these novels, very easy to read, and Rizzoli and Isles good characters. See above. 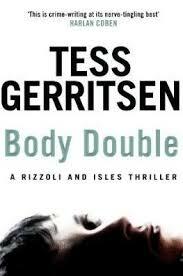 Sick of Tess Gerritsen after this. Crave meatier crime, like Val McDermid or Ian Rankin. Reviewed here. 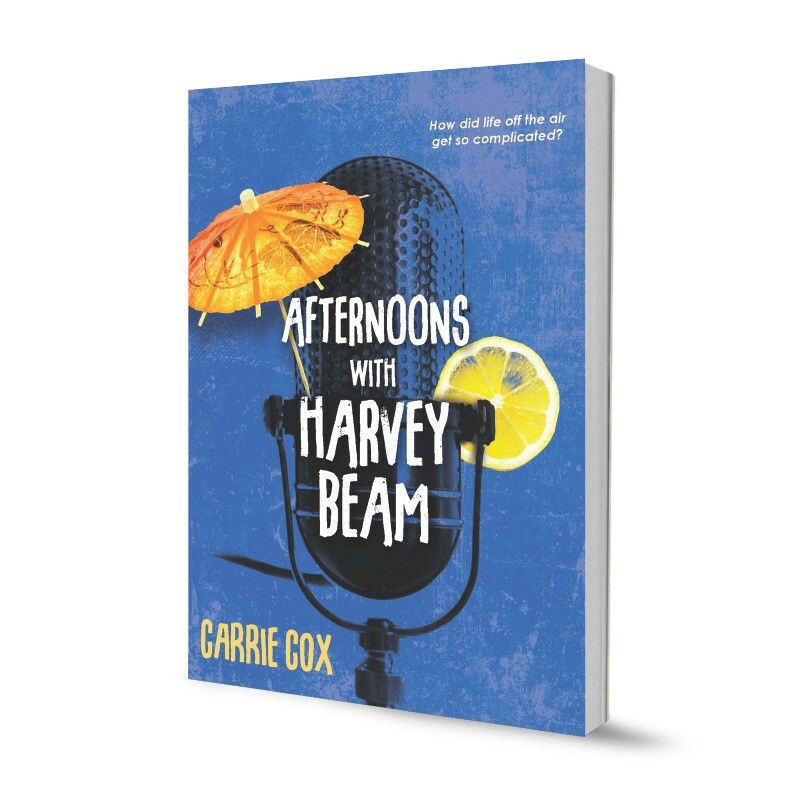 A funny and highly readable first novel by a Perth author. Now reading… Ministry of Utmost Happiness by Arundhati Roy. Stay tuned! Mr Norrell … stood on the lawn and stared up at stars he had never seen before. He did not feel as though he were inside a Pillar of Darkness in the middle of Yorkshire; he felt more as if the rest of the world had fallen away and he and Strange were left alone upon a solitary island or promontory. The idea distressed him a great deal less than one might have supposed. He had never much cared for the world and he bore its loss philosophically. Simply the… biggest. Cool cover, huh? Since How to Cure a Bibliomaniac ended I’m not blogging every book I read, but after the sheer length of time I spent reading this I felt it only right that I should receive a medal, I mean give it an entry. I should probably acknowledge though that it is not quite the world’s longest novel. My now finely honed collection (one set of shelves! Woo! And, er, one crateful standing in front of it) still contains one longer, Isobelle Carmody’s doorstop The Stone Key which lords it over Clarke’s 800-odd page tone with a whopping 1000 pages. Harry Potter and the Order of the Phoenix is also nearly 800, though a shade shorter than Clarke’s. I know I’m harping on about how long this is, but frankly, there was a (now) amusing period in which I was convinced that no matter how many 15-minute blocs I dedicated, it grew gleefully a few pages longer each night while I slept and kept me stuck interminably at 200 pages in. I kept dropping it with a thud on my knees and saying tragically to the Ministry of an evening, “THIS BOOK IS SO BLOODY LONG.” Not helpful was the limited time I had to give, maybe 15-30 minutes each night, so it sure did take a while to read. OK, enough on the form, here is content. It is 1806. The heyday of English magic is widely regarded as over. Several hundred years has passed since the time England’s magician King and his numerous magician subjects who mingled matter-of-factly with regular folk. The door between Faerie and England once lay wide open and English roads tangled with fairy roads leading to weird and sometimes terrifying places. Now magic has become an area of historical and theoretical study rather than a practical profession and any man who calls himself magician is in fact a theologian. Imagine the surprise and delight of this theological society and of society at large when they uncover in the Yorkshire countryside one man who is truly a real live magician, with a spectacular library of rare and long-forgotten magical books, who proves his talents in spectacular fashion then travels to London to lay his gifts at the feet of the government and generally be adored. This is Gilbert Norrell and quickly he is famous. But Norrell is also mean-spirited and possessive. He wants to be the only magician in England and he certainly doesn’t want to share his priceless library. With the help of his servants he tricks and bullies anyone else who might like to give magic a go into giving it up before they have fairly started, outsmarting them into signing contracts saying that they will cease and desist, even convincing the government to outlaw the hocus-pocus-sellers on the street corners and run them out of town. He does all this despite the knowledge none of them pose any sort of real competition. But the younger, more charming and far more adventurous Jonathan Strange slips through the net and disarms him. Against all odds he becomes Norrell’s pupil. Together they serve the government in matters at home and abroad – Strange travels with the army in the Napoleonic wars for several years, moving the countryside about to confuse the enemy, creating illusions to frighten the other soldiers. They prove themselves indispensable to the government and the people. Norrell even lets Strange read one or two of his books and they get on all right for a while. But Strange is a strong and opinionated pupil, wanting to throw wide open the doors between the ancient magical world and the modern one and summon all kinds of magic and magical creatures – not just the ones sanctioned by Norrell. Master and pupil, once friends and colleagues, become bitter enemies. But when Norrell is tempted into an act of magic, an impressive but foolish and ignorant feat in an attempt to stop death snatching away love, he unleashes an evil that will have consequences for him, for Strange – for the whole of England and beyond. You think I have gone on too long like a modern movie trailer and told you the whole story, so there’s no point shelling out $20 to go to the cinema. But in fact I have just outlined the introductory premise. You’re only a few hundred pages in. Ha! No spoilers here. This is a thoroughly English book and I mean that in a most complimentary way. 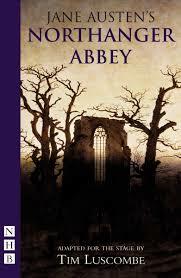 It is almost Dickensian, full of detail and a definite comedy of manners. It is, as I have mentioned, also set in the 1800s, featuring cameos from Lord Byron, Napoleon and Wellington, with much chronicling of earlier centuries through extensive footnoting. 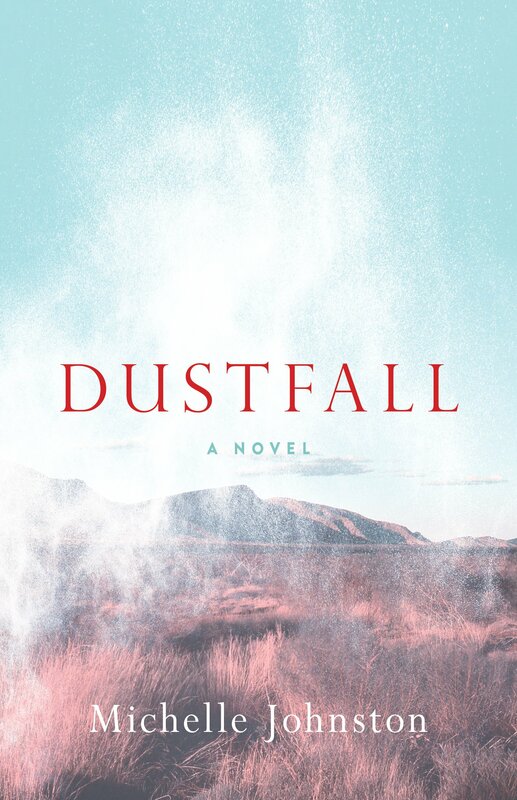 Despite knowing it is fiction, my hatred of pre-1900s history discovered in high school and strengthened in university extends into historical fiction. So I find it a hard slog to read what feels like a history, no matter how convincingly and deliberately this format is used, when I have been banking on straight fantasy. I have to force myself to read the footnotes despite an abominable temptation to skip them and in some cases my reading of them is shamefully close to skimming. But I read them all and so should you. You’ll need them. To be brutally honest, and I concede this could be the hater in me talking, I think this novel need not go quite so far into the Napoleonic wars as involving Jonathan Strange. It feels somewhat like a sidebar, one that just goes for too long. You could probably cut out a good 200 pages and make them a spin-off novel, which makes me sound terribly Grinchy. In fairness, perhaps someone who likes historical fiction and has more than 15 minutes a night up their sleeve will probably lap it up. Perhaps the book is to be applauded for keeping someone like me involved enough to keep going in the first place. But wait! What light through yonder window breaks? 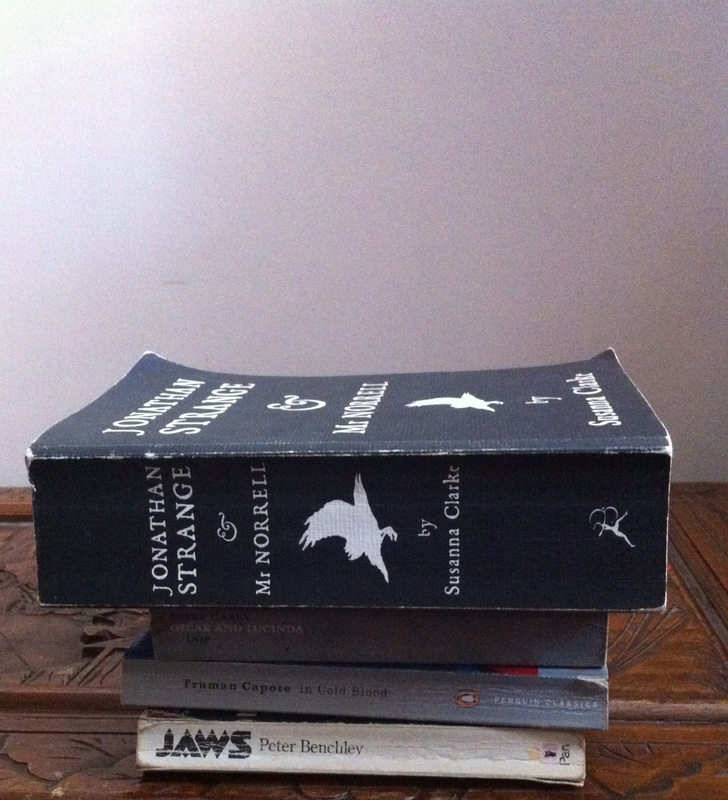 About halfway through, on a rainy weekend day I am able to settle in for a few hours, I begin to appreciate the fullness of the portraits of Norrell and Strange, and the depth of the tale, so tightly packed with asides and footnotes and backgrounders, now slowly unfurling, its darkness gathering. And it bewitches me. The central trunk supporting its many branches, many leaves, is a story of love and risk, of an otherworldly danger that lies in wait for people to stumble into its trap – and pay the ultimate price. As widely as the net is cast across the real world and the magical one always just beneath, it is this central story, this central danger that finally gives it urgency, a sense of what is at stake. Quite after I have stopped expecting it, compulsion floods in. At last I feel that glorious feeling, the one I live for, of being glued to a lovely fat novel. This is a truly outstanding book, the more so because it is Clarke’s first – according to Wikipedia she took 10 years to write it and this surprises me not a whit. It nearly took me 10 to read it. (only kidding, I’ll stop). Approaching the end I am savouring each page, gleefully anticipating each twist, acknowledging that every little note sounded, every scene drawn has had its place as this violent and utterly fantastic adventure hurtles to its conclusion. “Closing Jonathan Strange & Mr Norrell after 800 pages, my only regret was that it wasn’t twice the length,” Neil Gaiman wrote in his review. A bit masochistic of him, perhaps, but I think we all get the point now. Go read it. Books left: 10. Weeks left: 15. It’s gonna be OK. The Patrician walked across the floor, followed by Drumknott. ‘Er, no, sir. I mean “free” in the sense of what is printed, sir,’ said Wiliam. ‘Because that’s in the, what was the other interesting term? Ah, yes… the public interest?’ Lord Vetinari picked up a piece of type and inspected it carefully. ‘Except the public, sir,’ said William, trying to keep up. The Velveteen Rabbit of books. When once I worked in ye olde secondhand bookshop for a crust, we had this thing called the rubbish box. It’s that grubby tub of books out the front that are one step above worthless, all with a big ‘$2’ scribbled on the cover with a Sharpie. If you are a book, you can end up in the rubbish box for one or a combination of reasons. 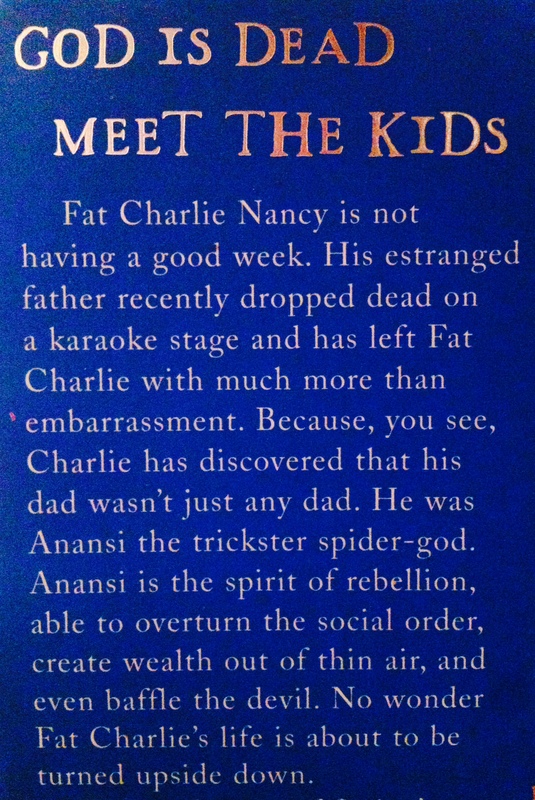 You might be in good nick, but just a terrible book. You might be an extremely old book no one has heard of and therefore no one would pay over $2 for. You might be spine-broken (the kiss of death for secondhand books). You might be The Notebook or Message in a Bottle by Nicholas Sparks. 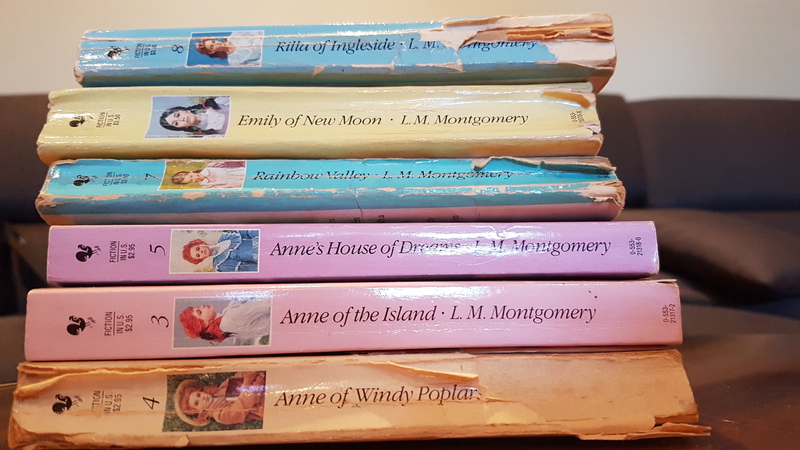 Or you might be a Really Good Book that has been read so many times its covers have been almost loved off, the literary equivalent of the Velveteen Rabbit. These are the titles someone will still hand over cash for despite being in the kind of condition that would usually see the bookseller throw them in the bin. The rubbish box is a bit like the dog pound. Inhabitants might be there for a month. After a while, they might have their $2 dashed out and $1 written on them instead. If they are still not adopted, they will get lobbed into the bin. The rare jewel, no matter how bedraggled and forlorn it looks when it gets in there, is still instantly recognisable as Really Good and will get snatched up within hours by someone who can’t believe their luck and doesn’t care what the poor sod looks like. Terry Pratchett is like the Holy Grail for the independent bookseller. Finding one in the bottom of a dusty pile of Nicholas Sparks is like finding the toy prize in a box of out-of-date cereal. Even if it is in awful condition, even – EVEN, my friend, if it is spine-broken… you can scrawl as much as $4 on this baby (as illustrated) and it will be out of that rubbish-box before it has so much as warmed up its seat. Books written by Sir Terry Pratchett – knighted six years ago for his services to literature – are Really Good Books. The majority of them are part of the Discworld series, the chronicles of a world consisting of a disc balanced upon four elephants standing atop a turtle of, as Stephen King might say, enormous girth. 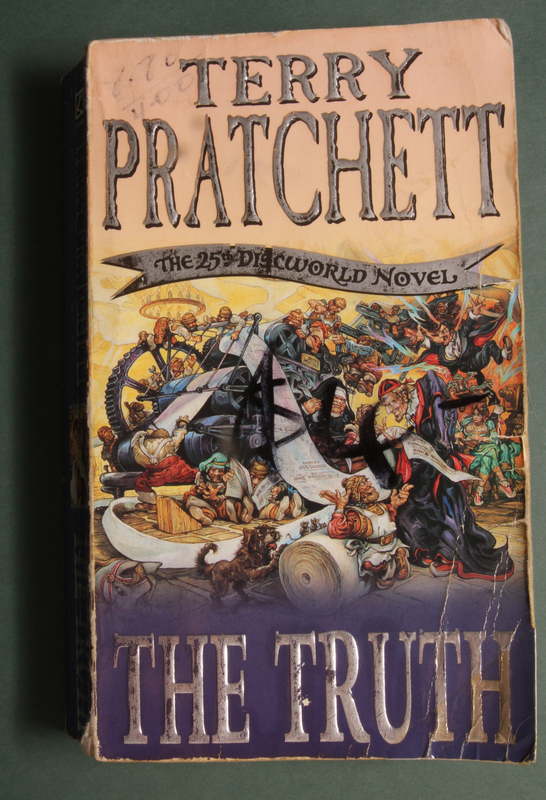 The Truth is the 25th of more than 40 Discworld titles and tells the story of William de Worde, who quite by accident finds himself editor of the city of Ankh-Morpork’s first newspaper. Before he has got much beyond dealing with all of the people who want him to print pictures of their amusingly shaped vegetables, he finds himself embroiled in a story full of deceit, danger and death that goes straight to the political heart of Ankh-Morpork itself. After taking weeks to read The Famished Road, I find myself spat out the other end of this in a matter of days. It’s beyond compulsive. I read it in front of the barbecue, ruining some perfectly good Black Angus rump, in bed (I am always very strict about not reading in bed, being a reformed insomniac) and even at the park while walking the dog. A lady is at her most batty-looking when ignoring her dog at the park while reading a book, walking into bollards and giggling audibly. As well as being madcap and marvellous, the story is bloody clever. It is not only full of wordplay but full of subtler humour and deft insight into the frequently maddening and nonsensical world of a journalist – I am unsurprised when a quick Google reveals that Pratchett began his career as a reporter. It was as if he’d shaken a tree and all the nuts had fallen out. Several letters were complaining that there had been much colder winters than this, although no two of them could agree when it was. One said vegetables were not as funny as they used to be, especially leeks. Another asked what the Guild of Thieves was doing about unlicensed crime in the city. There was one saying that all these robberies were down to dwarfs who shouldn’t be allowed into the city to steal the work out of honest humans’ mouths. William called Goodmountain over and showed him the letter. The dwarf read it. ‘But people will object,’ said William. This is sharp humour with a soft heart. If you know a journalist, buy them this book and prepare for their howls to echo through the house. Keep or Kill? Terry Pratchett is really one of those authors it’s a shame to hoard – they really should be in constant circulation. I’ll give this one to the local op-shop so it can warm the shelf there for an hour or two before getting snapped up. 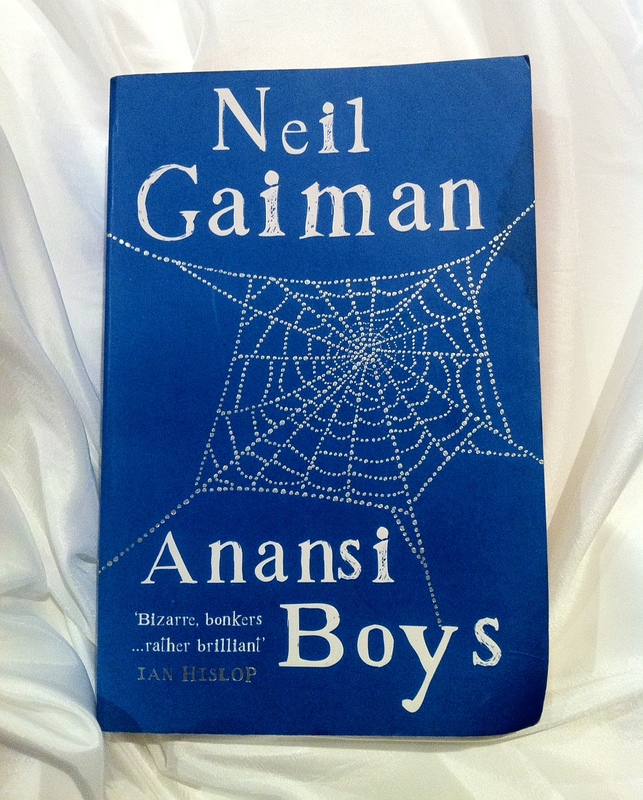 Note: When I reviewed Neil Gaiman’s Anansi Boys oh-so-long-ago for this Project, I compared his writing to Pratchett’s a little nervously, fearing a lighting bolt would strike me any moment for being so impertinent. Reading this book I was reminded of the fact that Gaiman and Pratchett had actually collaborated on a screamingly funny novel, Good Omens, which I not only knew about but had actually read, for goodness’ sake. So there you go. Not so impertinent a comparison at all, then. Books remaining: 19. Weeks left in which to read them: 37 (bad). There wasn’t much to choose from for G – my only other unread (ha! typo undead) options were Peter Goldsworthy’s Everything I Knew – worthy, but meh – Helen Garner’s The Children’s Bach, which looked cool but was so skinny it felt like cheating, and Graham Greene’s Brighton Rock. This came a close second but seemed a little dark for how I was feeling so I went with the reliably brilliant, AND happy, Neil Gaiman. After the endless, though awesome, wrenching of Jonathan Safran Foer’s Extremely Loud and Incredibly Close I needed something just lovely, and the logic seemed sound that something this big, bright and blue would have to be. I feel as though I can’t be the first to compare Neil Gaiman to Terry Pratchett, though I scarcely dare to. For those of you who have lived under a rock for their entire lives, Terry Pratchett is author of the Discworld fantasy-humour series, and several others just as brilliant, and he is adored worldwide. Anyway, a little scared to make the comparison, as feel that whole internet will crash accusatorily Ialso now a word) down upon my head, breathing fire and shouting that I am wrong or, alternatively, that everyone already knew this. Well, I will resist the urge to Google it before I publish and just bravely sally forth with my likening. 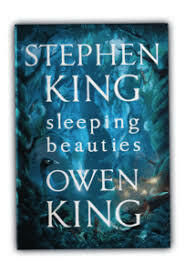 It’s just the sheer gladness of it, the inventiveness, big-thinking plot twists in almost-real worlds, flashing and ready humour tempered by plenty of warmth. The story of all the mad things that happen to Charlie is anchored by the narrative running underneath, in which he is slowly uncovering a long-squashed sense of self-worth. As inevitably (and quite rightly) happens with stories about uncovering self-worth, he also finds out who he really loves in life, and who loves him. This is a lighthearted read with a kernel of seriousness at its heart. It’s quotable and causes numerous giggles of the out-loud variety. I doubt Neil Gaiman can do any wrong; at least, he certainly hasn’t here. This is the sort of book that’s too good NOT to pass on to a friend immediately after reading, secure in the knowledge that you have done them a service. I’m going to pass this on, mainly because it got water-damaged in a rain storm just as I started reading it (you can see in the picture) and I just can’t stand water-damage. Also, he recently wrote another novel that has caught my fancy, The Ocean at the End of the Lane, and I’d like to make room for that, should someone Just Happen To Buy it For Me. More on The Curing of a Bibliomaniac project here.